Woah you wouldn’t believe it, my life is all exciting now! xD Kung-Fu Panda world came out the other day, my mom wanted me to play it when my little brother started playing, it had a lot of glitches since it came out that day. So I couldn’t log back on. 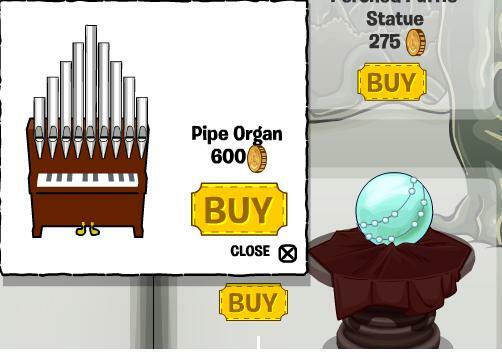 It said it’s for people who graduated from cp, but if I have to play one, I’m playin’ both. 🙂 lol Anyways while I was who knows where doing who knows what (I know, >:) ) I noticed the knew catalog came out, So here are some cheats, I can’t post the pictures now but I should have them up before Monday. Click the middle shelf on the Burgundy bookshelf to find the green deck chair, click the head of the Burgundy lamp to find the green bookshelf. 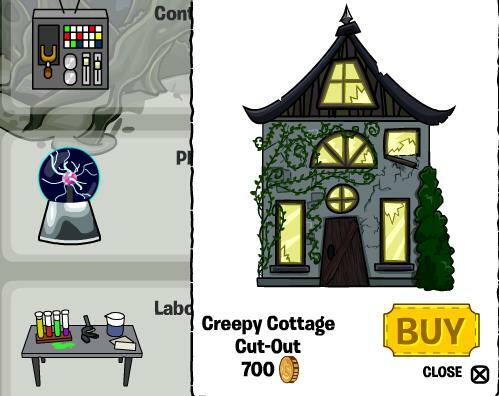 (Guess the secret furniture is going green!) 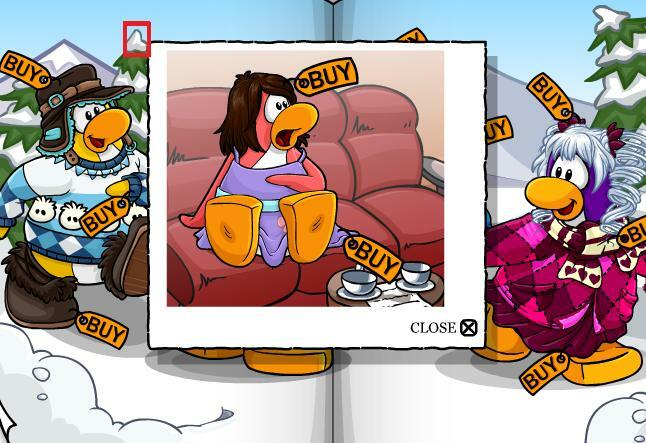 Click the rail on the burgundy curtains to find the recycling bin (Blue not green xD) Click the trim or whatever on top of the green vase to find the HD TV! Click the top of the tree stump to find a cool lookin’ clover balloon! Click the bottom stone (the one that looks like the open mouth on the “face”) of the wishing well to find the clover garland! Click the open mailbox opening to find the cool looking blue lamp (Put next to recycling bin) And…….. That’s all I think! There is a new news paper that says we were supposedly correct, new room comin’ on earth day! 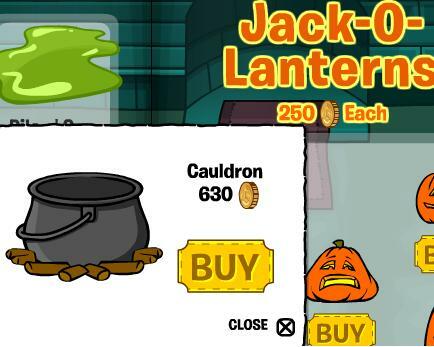 Black Puffle, Giant Squid, Secret Passage, new room! From Girl to Zuma: read my comment! Swetson, Bluedude, Girl, and all mods need to meet with Zuma, he will be on most of the time this week. Hello everyone! It’s me Zumaboy! Three words for ya, Ater, Mares, Optime! 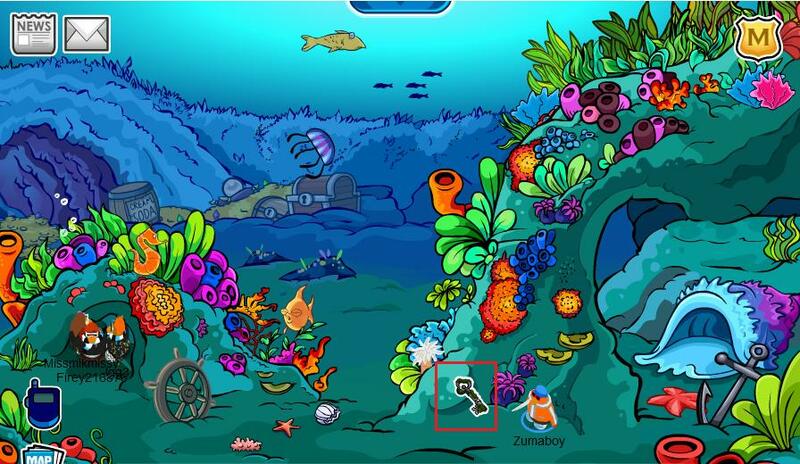 So I was in the mine, in the drilling place, and I went to the water place, and I looked at the note, Immediately I went to play puffle rescue and when I rescued the first black puffle I saw the silhouette of a giant squid bellow me, I followed it. It was flailing it’s tentacles around making huge bubbles of air come up so I survived on those. eventually I found a small coral reef. I stopped following the squid and explored. I could see a stair case a little bit ahead of me, I was swimming towards it when I saw walls of coral blocking me! I desperately tried to go through them eager to see what was at the bottom of the stair case, to my surprise, it worked! I went straight through the coral and went down the stair case. I got down there and saw it, I saw a secret under water room! There were a few huddled up secretive looking penguins in the corner, but who cared about them? What I cared about was the huge pile of moss covered keys! I grabbed one knowing instantly where I was, on the other side of the door in the coin filled water place! And to this very day I still come and visit the under water hideout regularly, and now you can too! 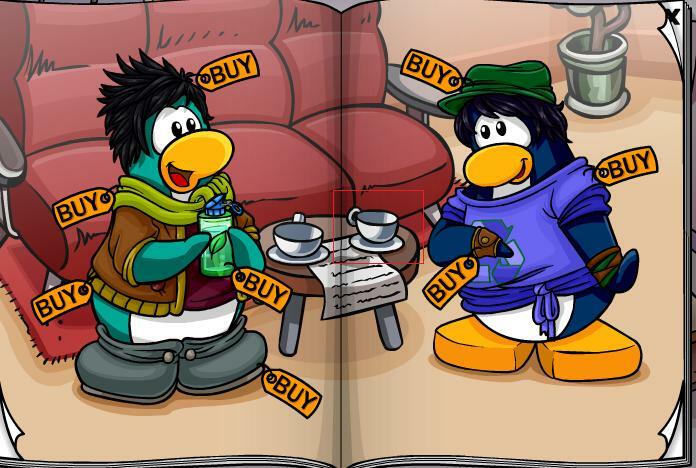 CLOTHES CATALOG APRIL 10 CHEATS! Hi everyone, it’s me Zuma (insert gasp noise here)! I’ve tried to post this three times already but it kept not working so yeah. Anyways I’m a little rusty on my cheating so tell me if I miss anything (special prize to anyone who does)! Click the coffee cup on the right to find the red viking helmet, exit out and come back in until your at it for the fourth time and you’ll find the super rare blue viking helmet! 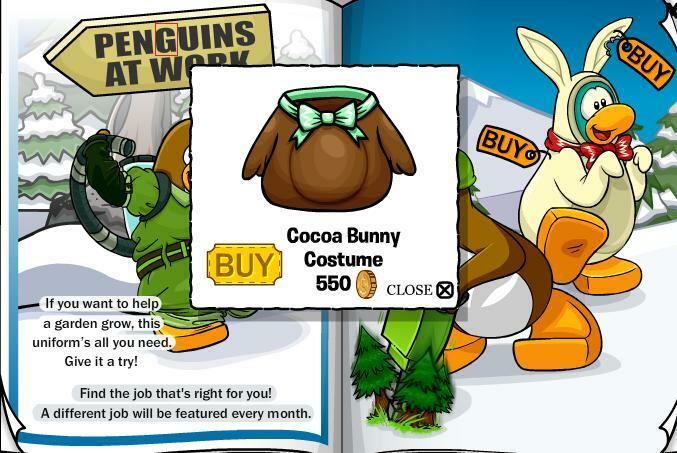 Click G to find the Cocoa bunny costume and click ^ the tree I just pointed at to get ears! 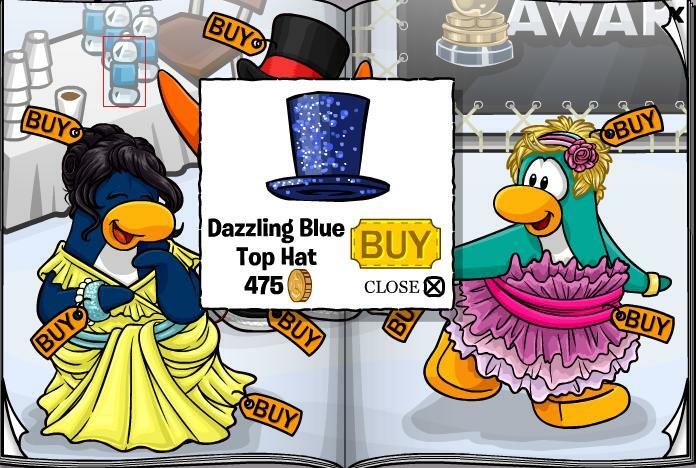 Click the water bottle I have squared to get the DAZZLING blue top hat! Shiny Huh? 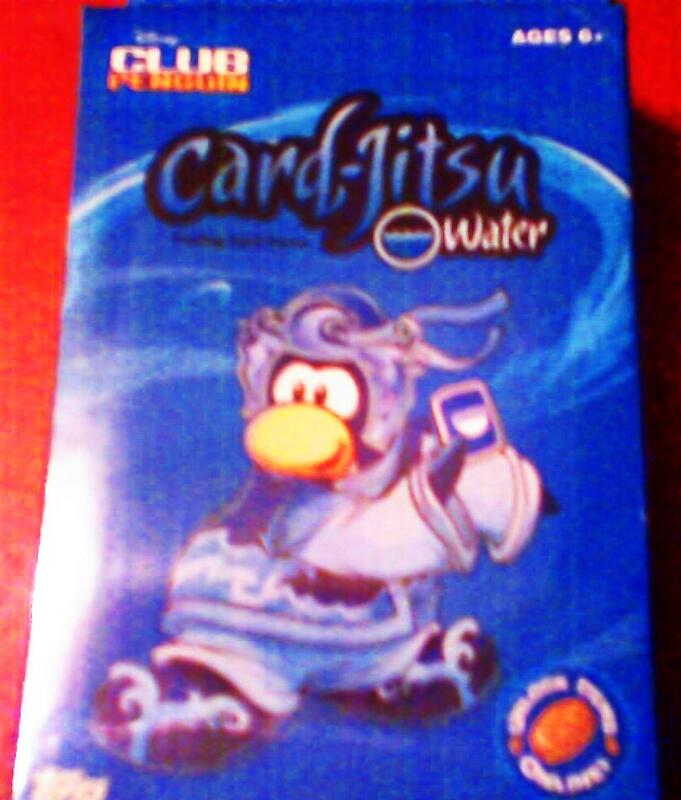 And click the red flashy light thing on the camera to get the Ultra awesome DAZZLING blue tux! VERY pretty and shiny don’t ya think? 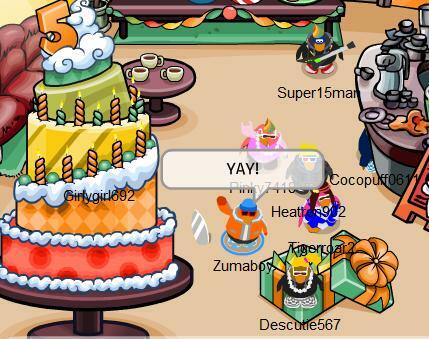 Click the tip of the tree that is to the right of the penguin on the far left to find this weird penguin and her stuff. 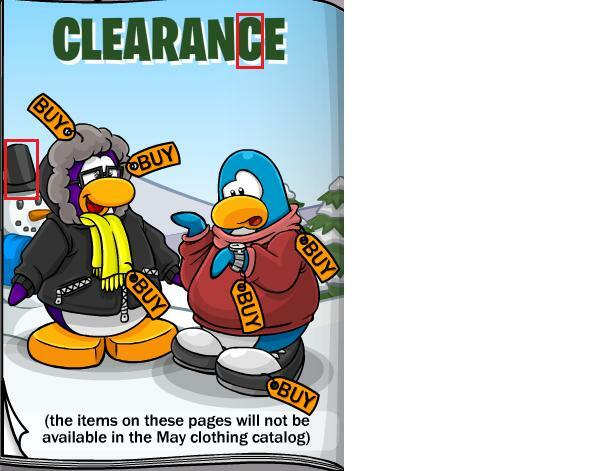 Click the second C in clearance to get the Pink flippers and clock the snowman’s hat to get the beautiful Jade necklace (I bought it xD). 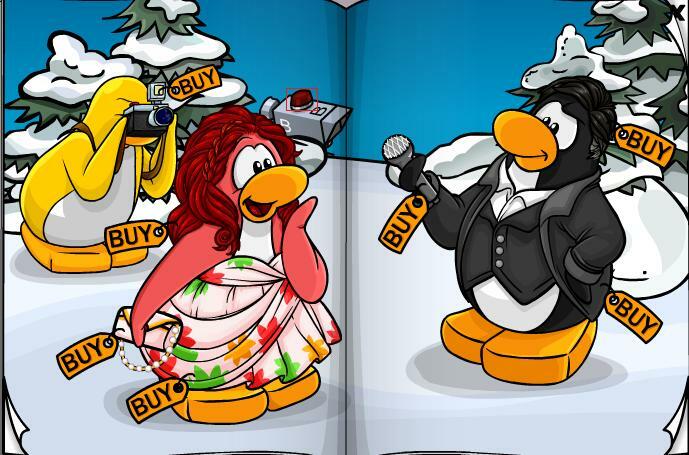 K penguins I think that’s all, I hope you find this useful!